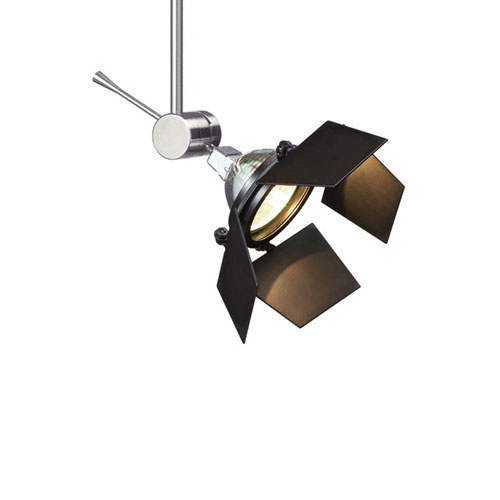 Tech Lighting MonoRail Collection Sprocket head in satin-nickel finish, is compatible with MonoRail low voltage 75-Watt MR16 lamp. 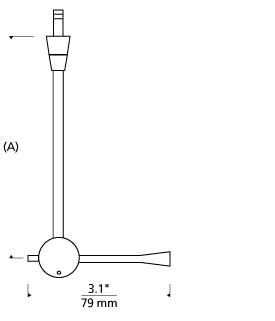 The head measuring 1-Inch x 3.1-Inch, is suitable for commercial and residential lighting applications. Sprocket head is cETLus listed.